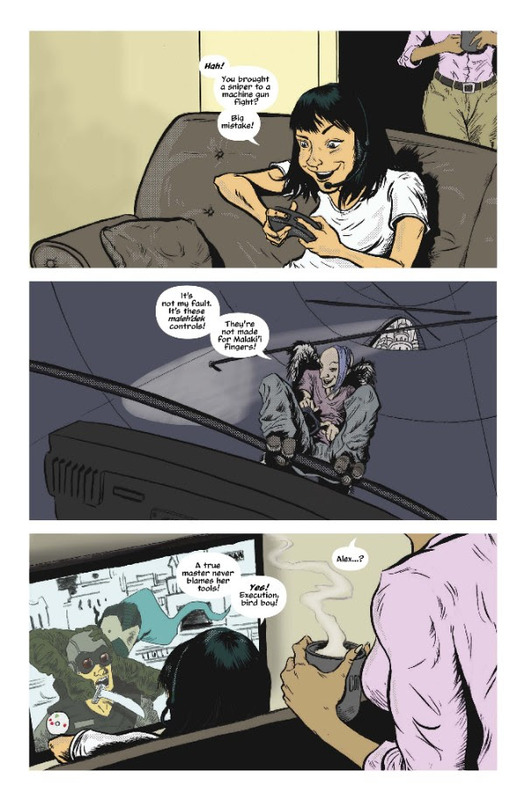 Comicker Digital have a new release from the Lost Angels series out now! After the startling revelations at the end of the first volume of LOST ANGELS, life settles back into its normal routine – as normal as it gets at Paradise High! THE SCHOOL DAZE PLAYLIST follows Alex, Daur’ek and various students (and faculty) through eight interlocking short stories that range from romance to mystery to action to comedy – each story with its own accompanying music playlist. 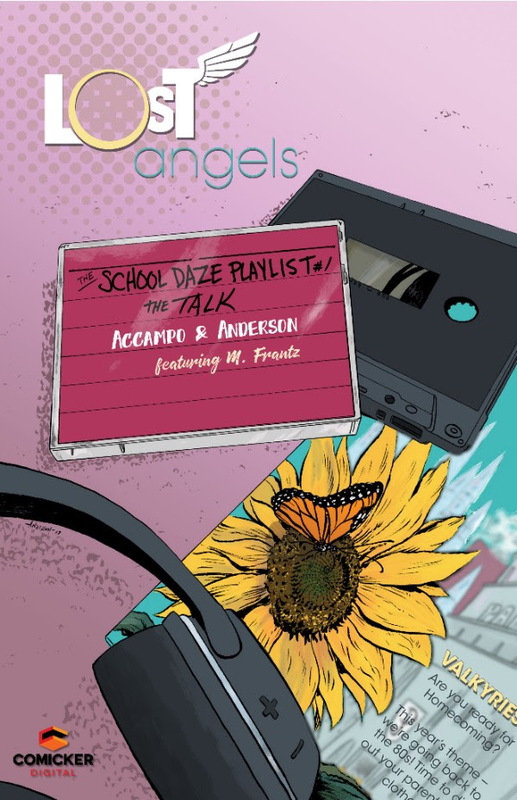 “The Talk” kicks off THE SCHOOL DAZE PLAYLIST, the second volume of LOST ANGELS. Kids grow up so quickly. Everybody’s talking, but is anyone really listening? There’s a lot of learn from the tale of Rhym’hr, an important icon in the mythology of the Silver City. 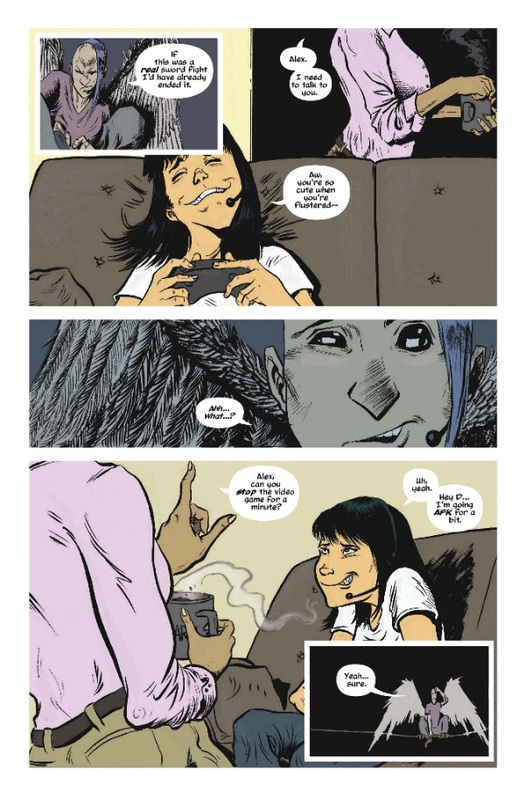 THE SCHOOL DAZE PLAYLIST is being released EXCLUSIVELY as digital issues, for only $0.99! 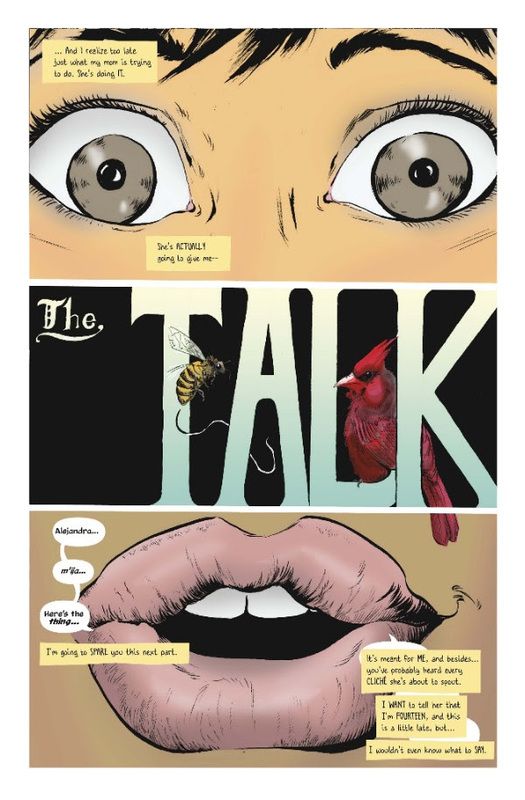 Order the trade paperback edition of Volume One: Paradise High from the Comicker Press Store or Amazon!